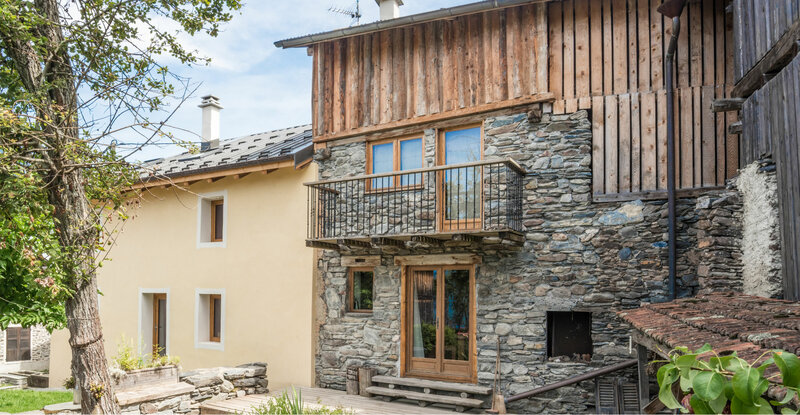 Philip Greenhalgh has been building in the French alps since 1998, creating a large client base from chalet owners to second home owners to locals and friends. 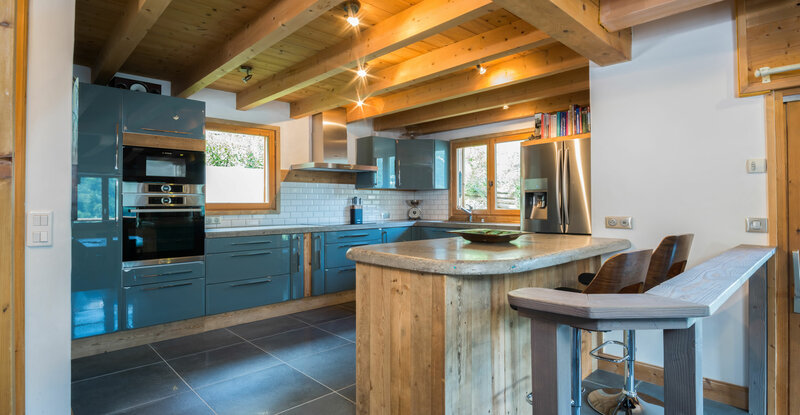 Based in the 3 valleys of Courchevel / Meribel , Phil and his team have produced many stunning chalet renovations, barn conversions and interior refits. 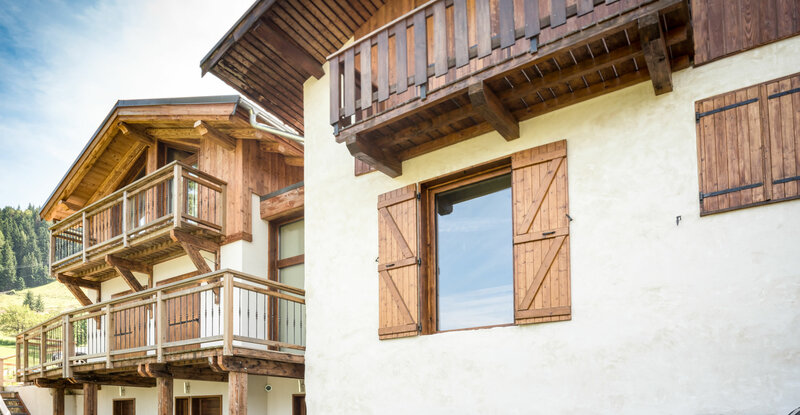 With his wife now providing a soft furnishing side to the business, they are able to provide a service that takes you from a basic idea to a fully finished and furnished alpine home. He has a passion for constructing with local techniques and traditional design, contrasting with new materials and efficiency levels. 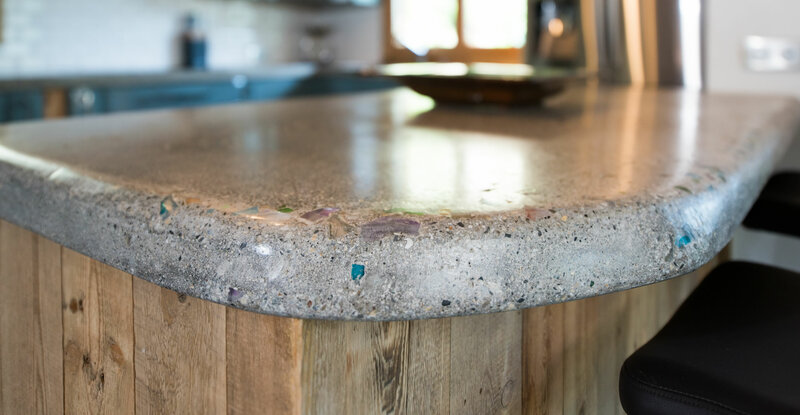 From building reclaimed wood kitchen units, topped with polished concrete worktops or reclaiming beams and planks from the old french barns, to building the owners 4 post bed and vanity unit, to finishing a wet room in the Moroccan 'Tadelakt' style render giving all the walls and floors a seamless look. These simple touches gives the new owner a story to tell or guests a sense of quality and thought. 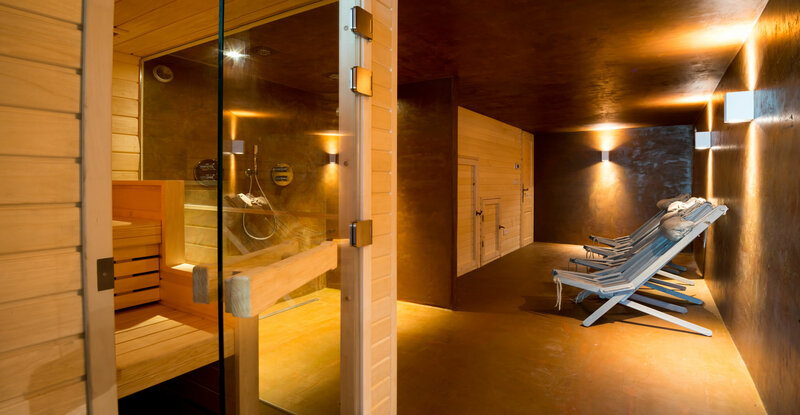 The company is renowned for the high quality of their work and finishing, which complements the existing surroundings, whether a high end chalet in the resorts or a triple garage tucked into the hillside. 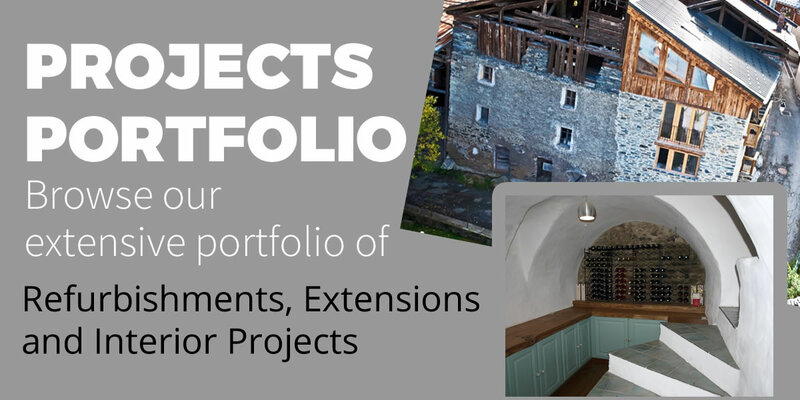 In the Alps there are winter deadlines to meet each year and our building company takes pride in keeping within a project timescale and the clients budget. 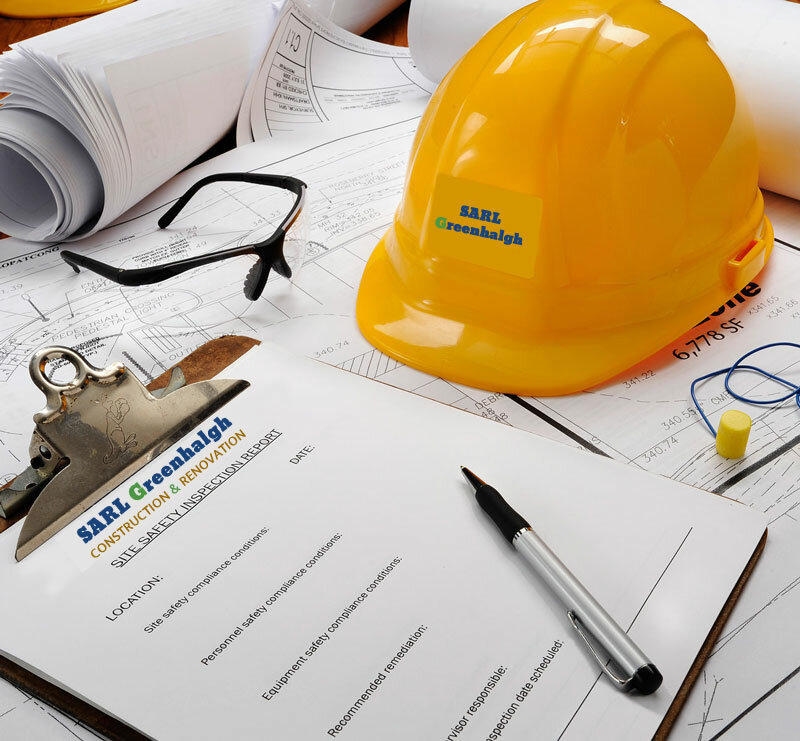 To do this our company provide and oversee all contractors using fully insured technicians.